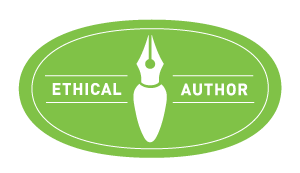 Acquired Book By: Whilst participating in #LitChat last Summer  about Indie Publishers and the stories they publish, I found two publishers in attendance. Light Messages Publishing happily corresponded with me a bit after the chat concluded. Whilst in communication with their publicity department, I was encouraged to look through their beautifully lovely catalogue and see if one of their upcoming releases might suit my bookish curiosities. 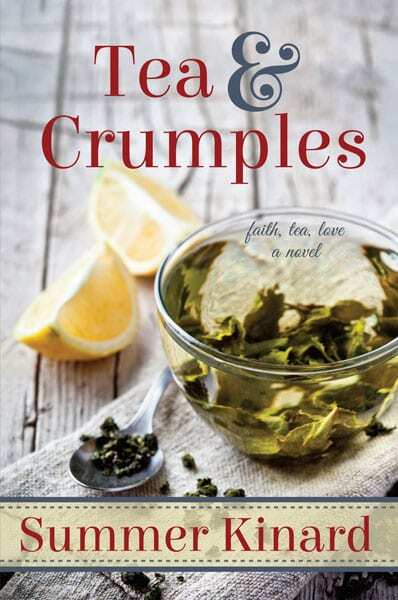 This selection was suggested to me due to my appreciation for tea: “Tea & Crumples” by Summer Kinard, who had attended the chat. If your curious about the Small Press Showcase #LitChat I attended you can replay the conversation in whole by visiting the Nurph Channel for LitChat where it’s archived. This marks my second review for Light Messages Publishing, as I began reviewing for them with my review of “The Particular Appeal of Gillian Pugsley” of which I loved! I received a complimentary copy of “Tea & Crumples” direct from the publisher in exchange for an honest review. I did not receive compensation for my opinions or thoughts shared herein. Of the two stories I picked to read first by Light Messages, it was Tea & Crumples I nearly felt I might not have the strength to read as I knew it hit on a harder story arc than I generally allow myself to read. I am mindful of my emotional sensitivities as much as other ‘triggers’ in fiction that are outside of what I can tolerate to read (most of which are listed on my Review Policy; but a few surprises still can happen despite my self-control to recognise what will affect me) – however, with this story, I felt a connection to the novel’s heart as I read about it’s premise. It’s hard to describe – sometimes I feel like I’m guided by grace and the faith I lean on everyday – my entire blog life (and my activities in Twitter) have been a walk of faith in other words. I get certain intuitive glimpses about stories – sometimes it’s a miss on my judgment calls, but more times than naught when I feel especially keen on a story such as this one, I decide to trust that instinctive nudge to read a story! I should have realised Light Messages would challenge my heart in a good way rather than an adverse one – as despite my trepidation, as soon as I settled into the narrative and the graceful textured style Kinard’s writings spilt out into the novel – I found myself comfortably relaxed inside where Tea & Crumples would take me! This was quite similar to how I felt wrapped up inside The Particular Appeal of Gillian Pugsley, as I could not take my eyes off the text nor fully yield to pull myself out of the world Örnbratt created! The writers being published at Light Messages have an intuitive way of alighting their readers inside a fully conceptionalised story with strong inspirational messages and lives backlit by faith, love and hope. It’s a pleasure for a lifelong reader of INSPY fiction to discover but moreso than that, I applaud the strength of the stories they are publishing as a whole. My third author I’ll be reading is Deborah Hining – I have a feeling she’s going to leave an equally strong impression on me, as all three authors combined have a bit of a common threading between them, if you think on it a bit! Laughs. I am simply drawn into lives of strong women who have an obstacle in life or faith affirming moment arising out of their ordinary hours to embrace. I love finding INSPY stories who have a textural element of insight of real-life inside them – where they broach inside what I refer to as INSPY Realistic Fiction as they are such hearty composites of our modern lives or the historical past; depending on the story. I also like writers who stitch together the faith of their characters through their internal thoughts and show how faith is a cornerstone of their lives; as natural as breathing and as readily important! Thus far, I am happily soaking inside the works by Light Messages authors – finding the publisher truly understands what modern INSPY readers are seeking and how blessed we are the authors are writing such grounded stories of strength and perseverance! and the caramel of hospitality. Through it all, the steady love of God pours out in daily rituals. been poured out. So are her friends. They keep vigil when all that’s left is faith, tea, and love. Summer Kinard is the mother of five, a tea lover, soprano, and author of inspiring novels and curricula for active learners. 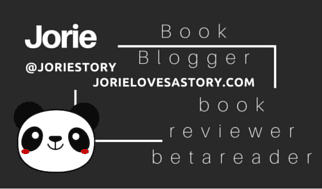 She writes about faithful people overcoming trials with the help of tea, friendships, and love. Summer’s first novel, Can’t Buy Me Love, was a USA TODAY Happy Ever After pick for Women’s Fiction. Her paranormal Orthodox Christian romance, The Salvation of Jeffrey Lapin, has received glowing reviews from readers. Summer writes about faith, tea, and love in journeys of healing. Follow her family’s journey with tea at TeaAndCrumples.com. You will find up to date posts on her writing life at her site: WritingLikeAMother.com, or follow her on Instagram for up to the moment updates. All links are below. Although I have taken up java since I turnt twenty-nine (soon to be eight years past), there is something quite authentic about how ‘tea’ can calm your ever last nerve; the aromatherapy notwithstanding; when you brew a cuppa tea – it’s almost as if the act itself has a calming effect long before the brew sets the leaves into the water. I could readily see why Kinard showed how tea fused serenity into Sienna’s life and how the art of tea-drinking was a ritual she appreciated with her husband Peter. Tea has this way of encompassing more of your life than it detracts. I even know java won’t last as long as tea in my drinking habits, except for a return to the ‘green bean’ of Yirgacheffe (the one brew of java that tastes like tea! )!